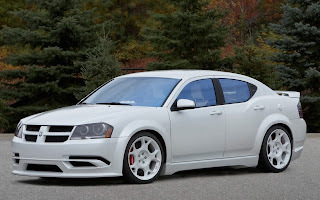 The Dodge Avenger is a front-wheel drive, mid-size sedan, built by the Chrysler Corporation for the Dodge marque. In its initial debut, the Dodge Avenger was produced from 1995 to 2000 as a 2-door coupe. 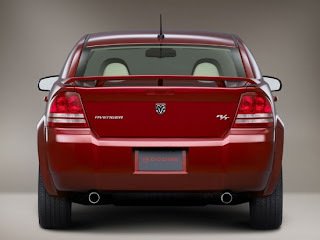 It was re-introduced to the market as a 4-door sports sedan starting in 2008.The Dodge Avenger name returned in February 2007 as a MY2008 model as a sedan to replace the Dodge Stratus, whose coupe version had replaced the original Avenger in 2001. 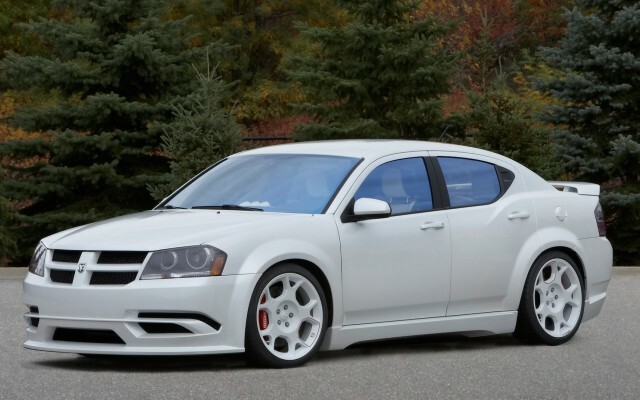 According to some reports, the Avenger, along with the redesigned Chrysler Sebring, shares a DaimlerChrysler/Mitsubishi Motors platform called JS which used the Mitsubishi GS as a starting point, then was heavily modified. The base engine in the SE and SXT trim levels is the 2.4 LGEMAI4 naturally-aspirated "World Engine", a joint venture between DaimlerChrysler, Mitsubishi and Hyundai. 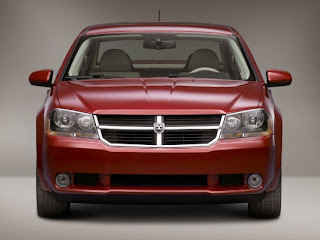 Additional engines include an optional 2.7 L V6 in the SXT and a standard 3.5 L V6 in the R/T trim level. 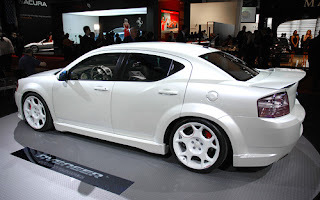 In addition to the 2.4 L "World Engine" and the V6s, export vehicles will be offered with the 2.0 L naturally-aspirated "World Engine", as well as a 2.0 L turbocharged diesel (Pumpe-Düse) made by Volkswagen. 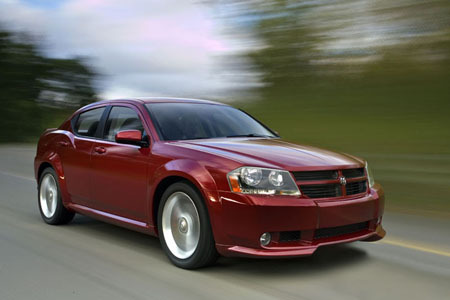 As a 2008 model, the Dodge Avenger came to showrooms in February 2007.